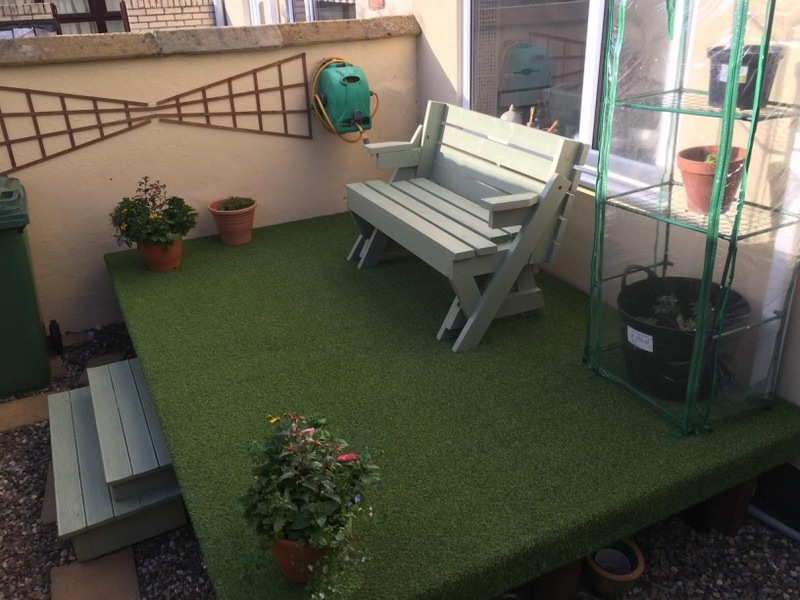 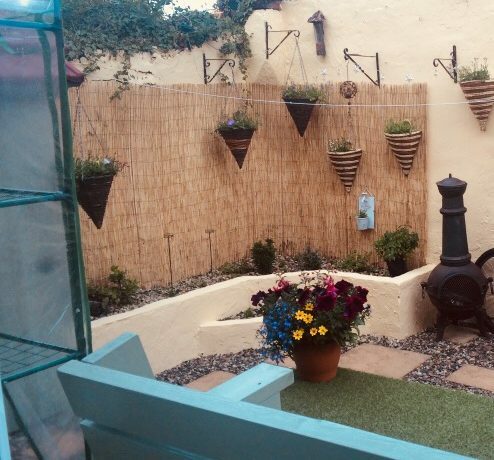 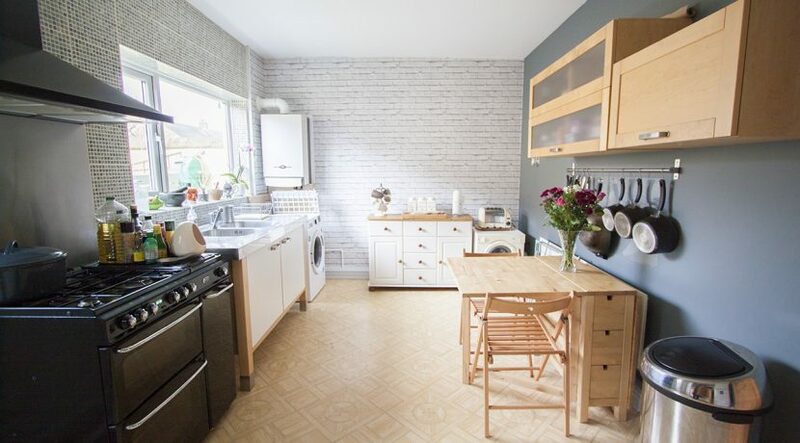 This stunning and quaint 3-bedroom traditional terrace is immaculately presented and a true credit to the current owners who have dedicated a whole lot of care and attention to traditional details and have even retained some original features. 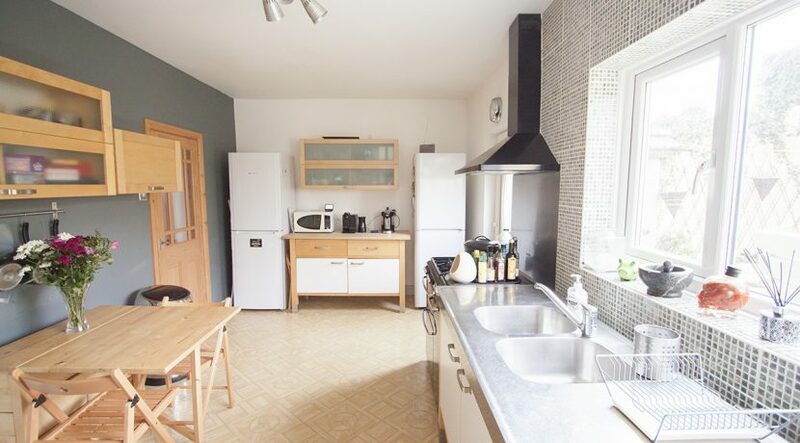 In addition to its impeccable presentation the property has one of the most charming free-standing kitchens I’ve seen! 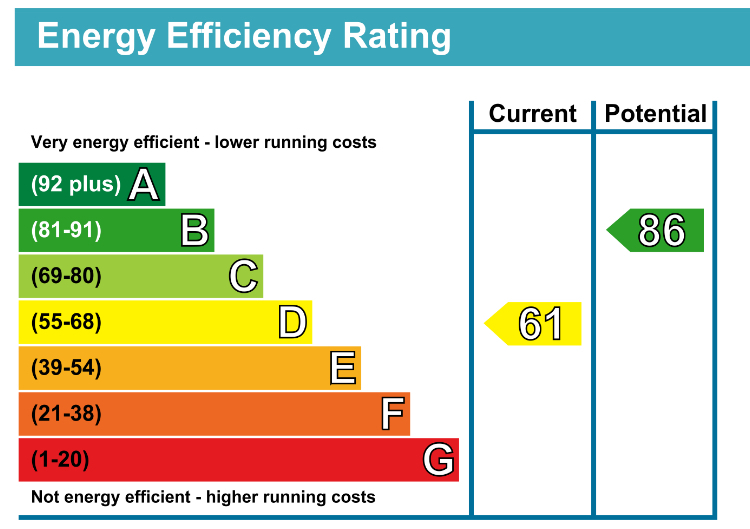 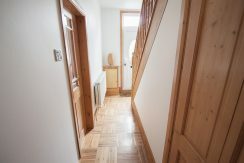 and the whole property has been recently re skimmed and decorated throughout. 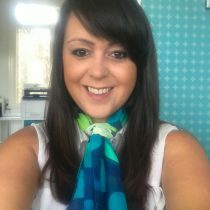 All lighting, blinds and curtains are included in this sale. 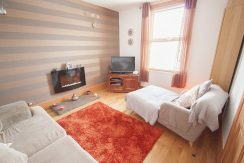 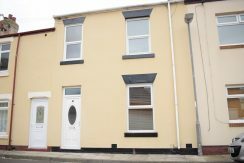 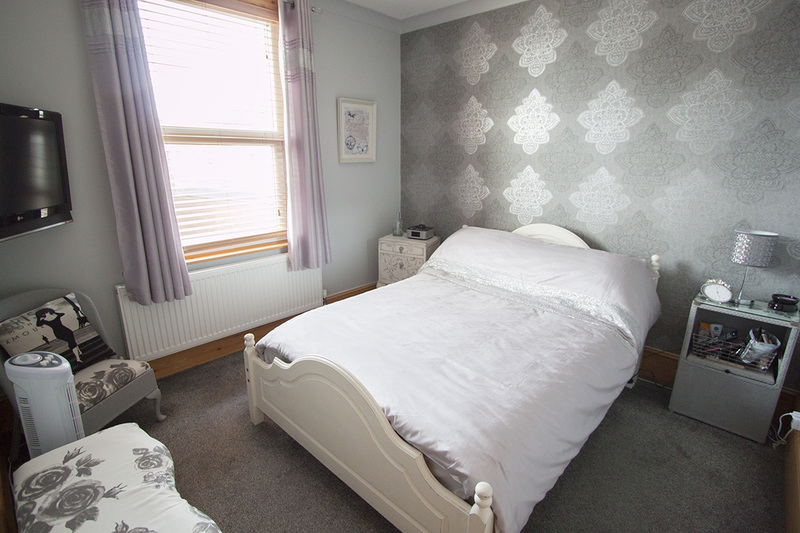 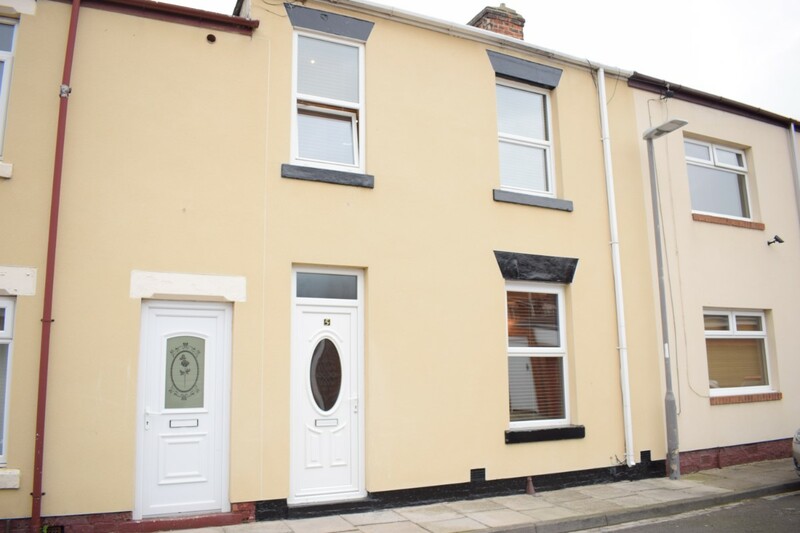 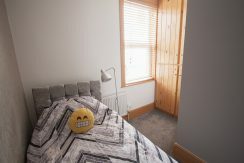 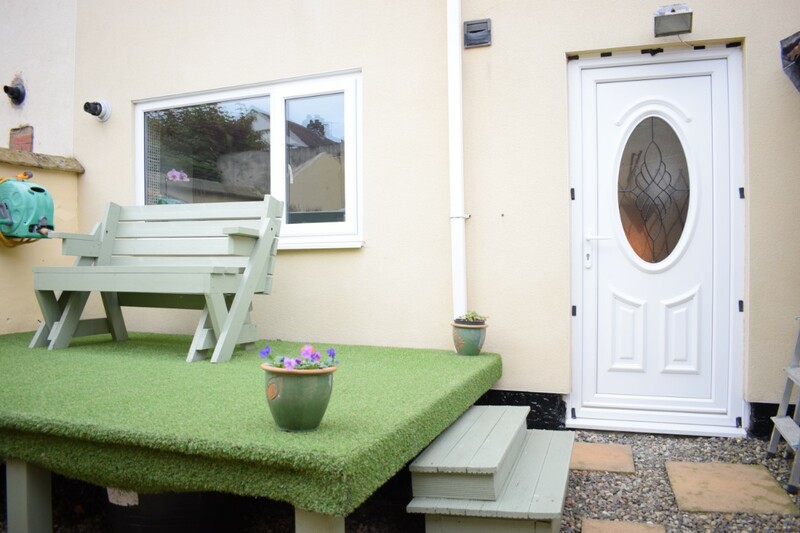 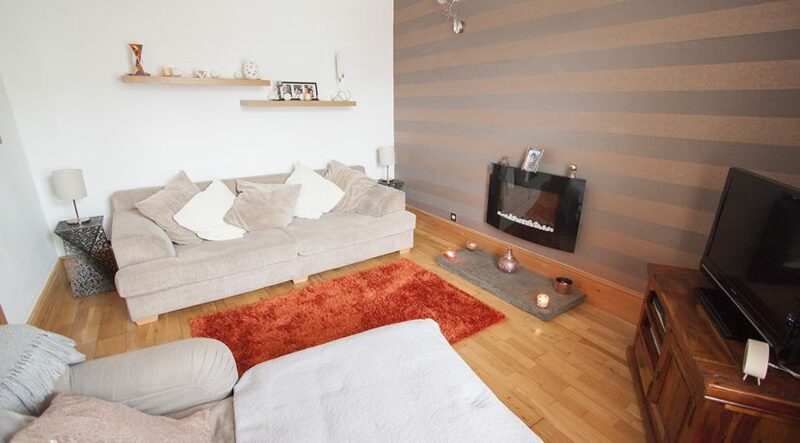 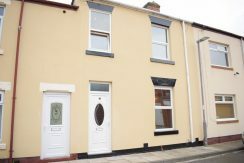 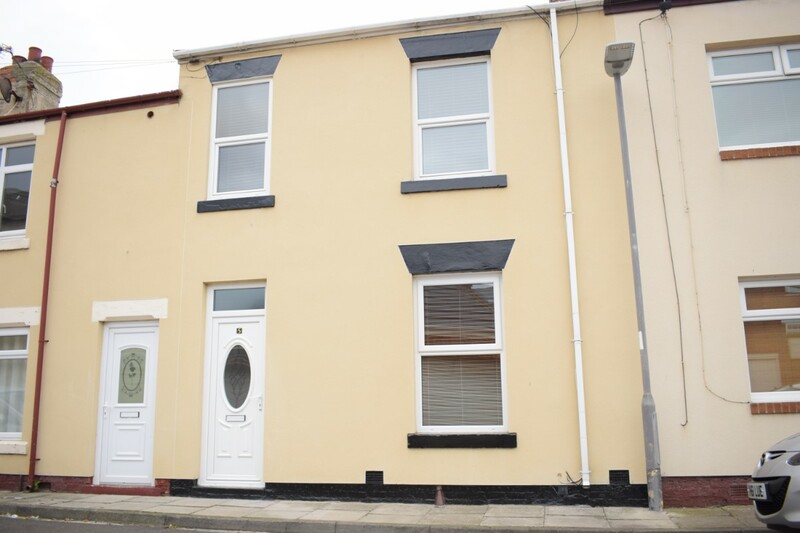 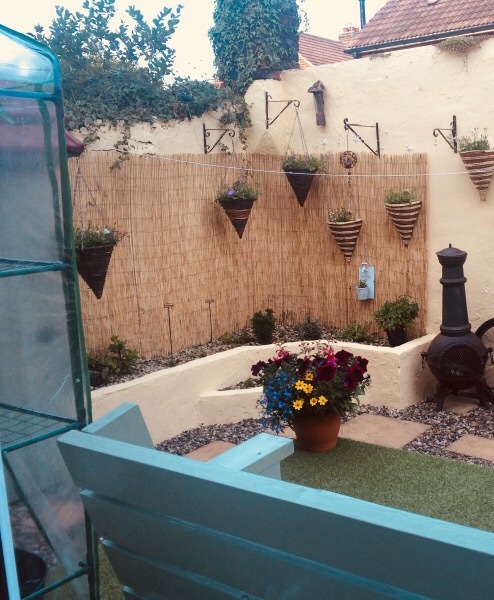 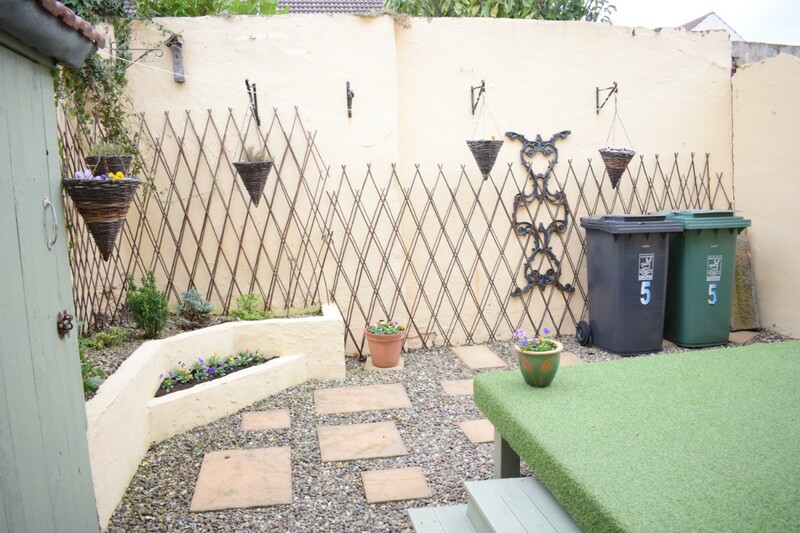 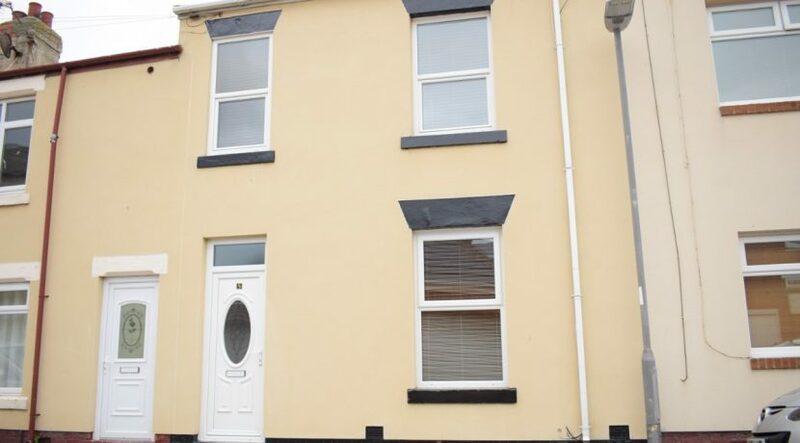 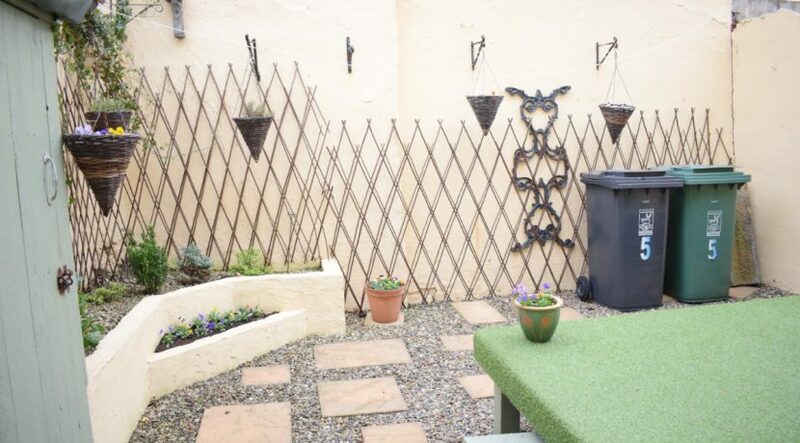 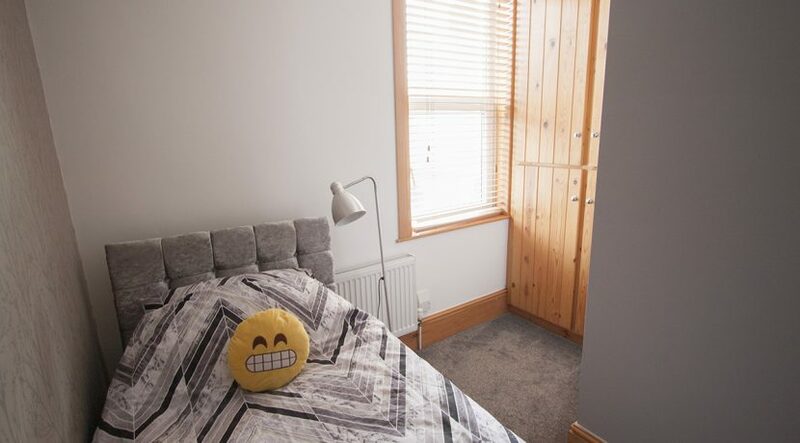 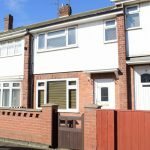 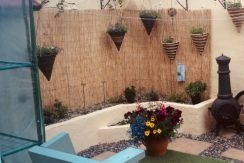 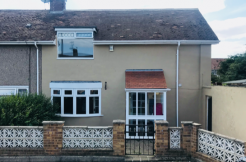 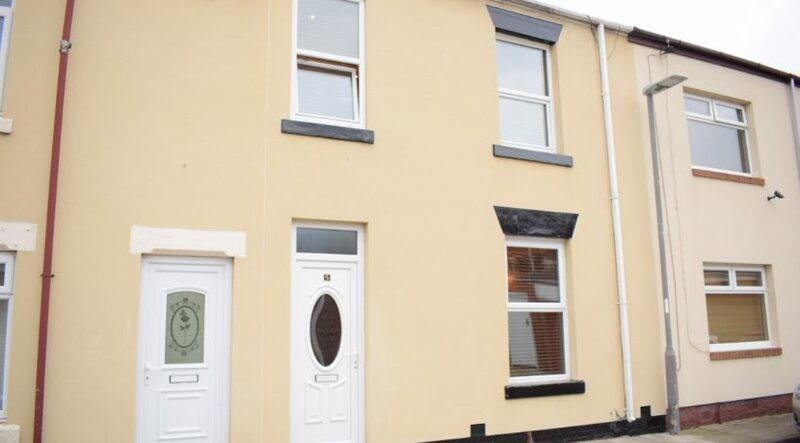 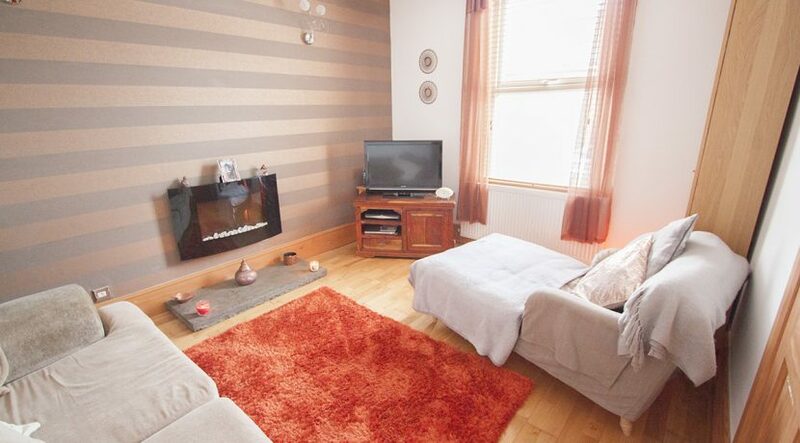 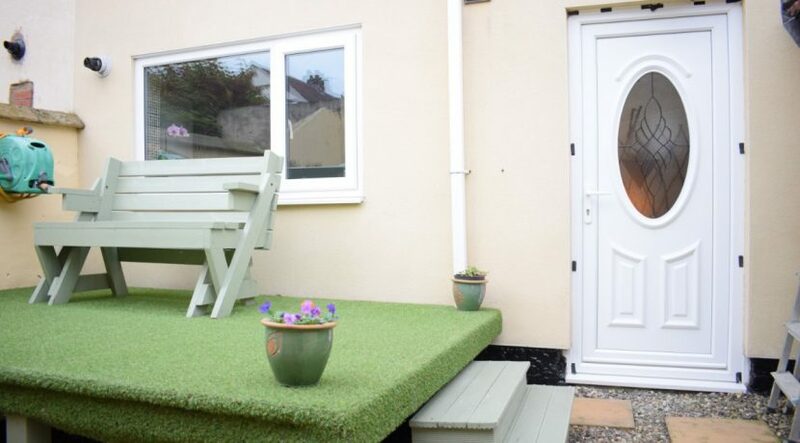 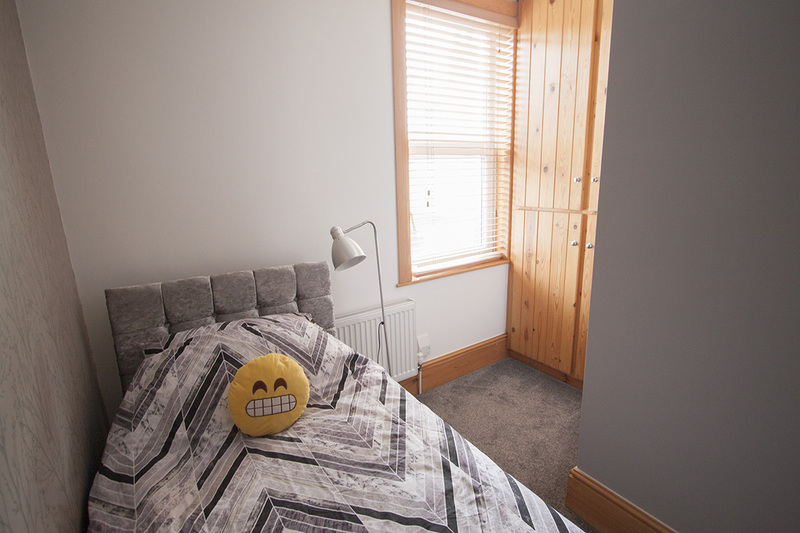 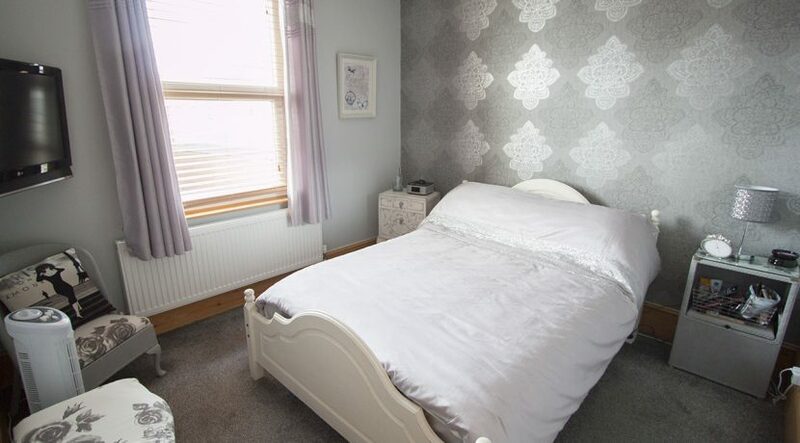 Situated just one row from the sea this lovely property is ideally located close to the local amenities and seaside facilities that Seaton Carew has to offer and has excellent commute with the local rail station and connections to the A19 and other major road links. 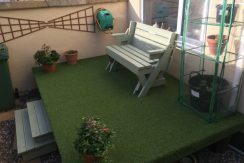 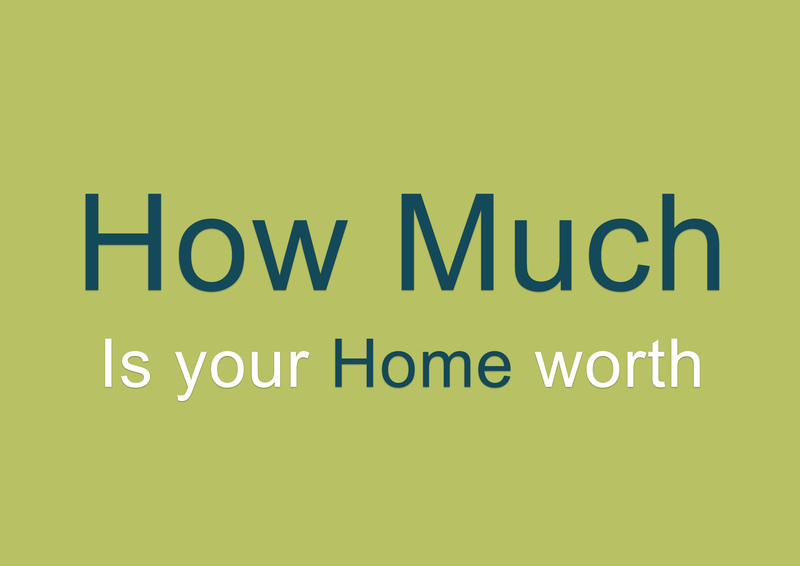 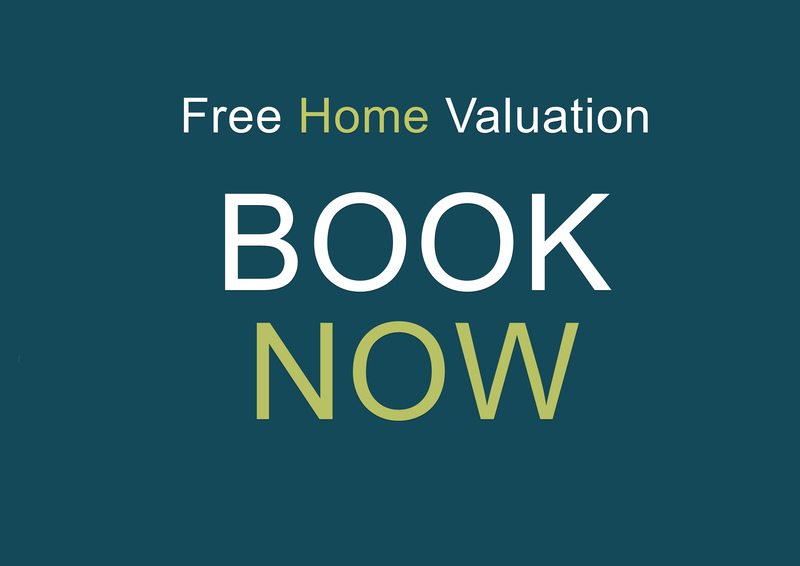 Growing in popularity in recent years the area has undergone huge investment including the sports domes situated just on the outskirts of the area. 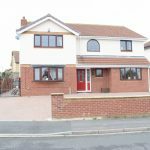 The property briefly comprises: Entrance hall, Lounge, Traditional kitchen, Under stair storage and Pantry, 3 Bedrooms, and Family Bathroom. 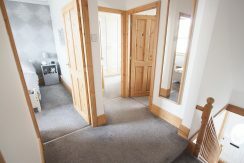 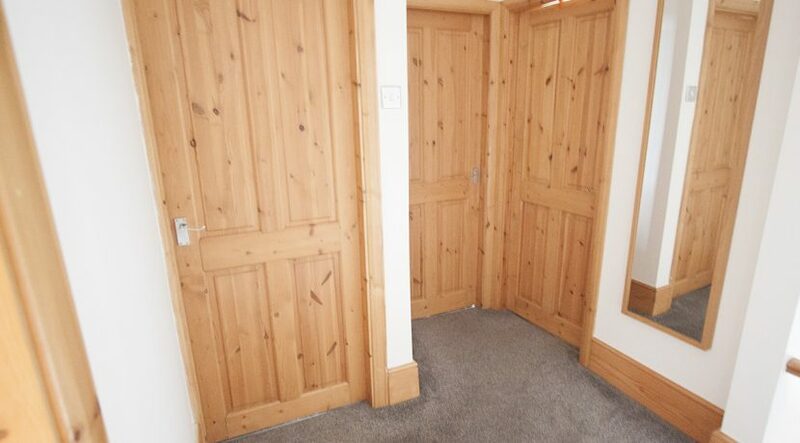 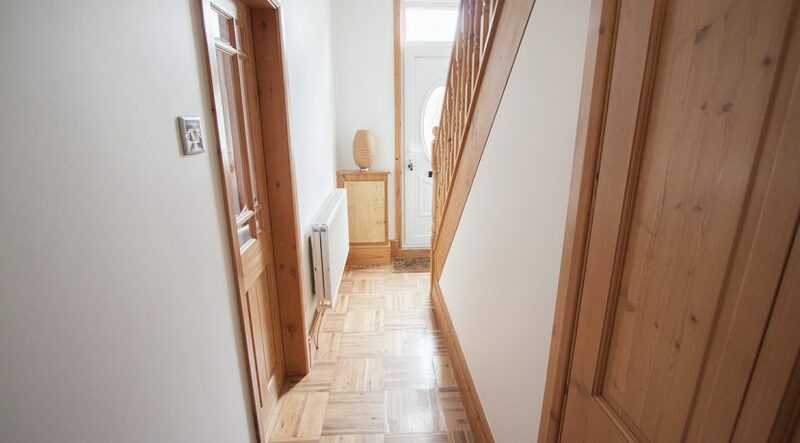 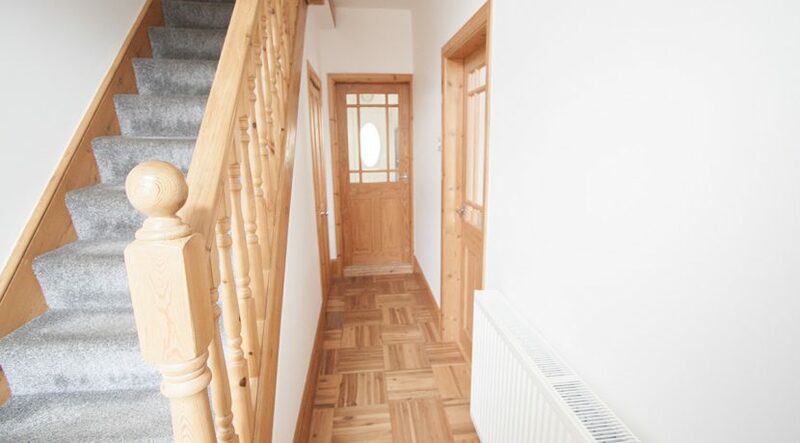 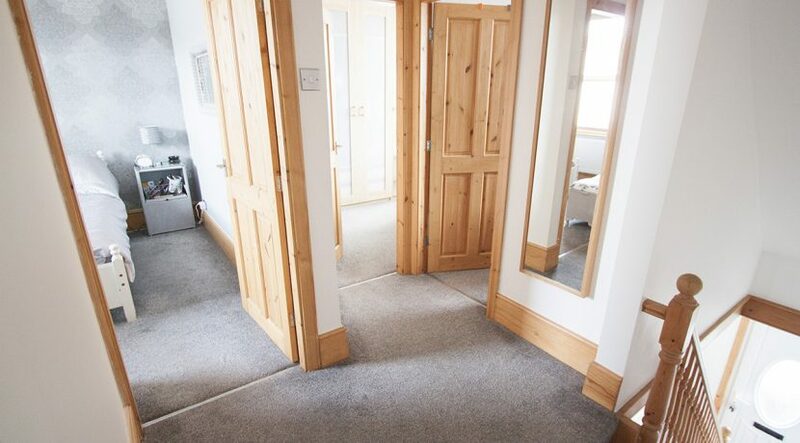 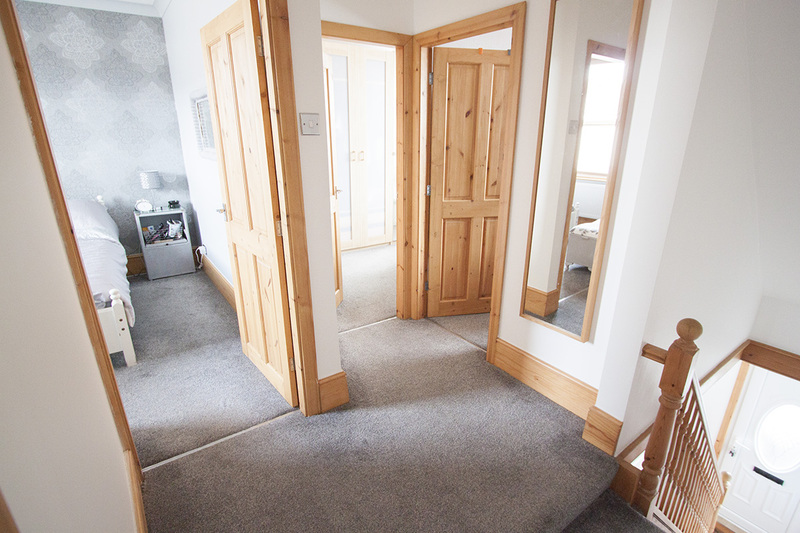 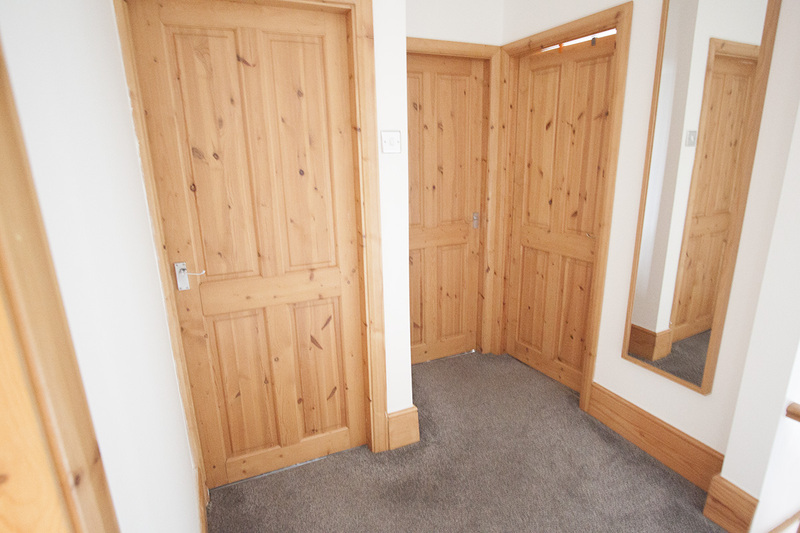 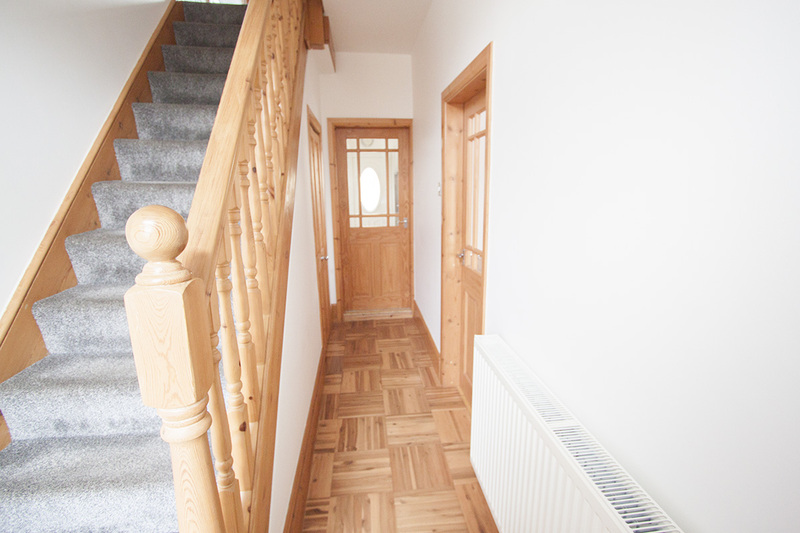 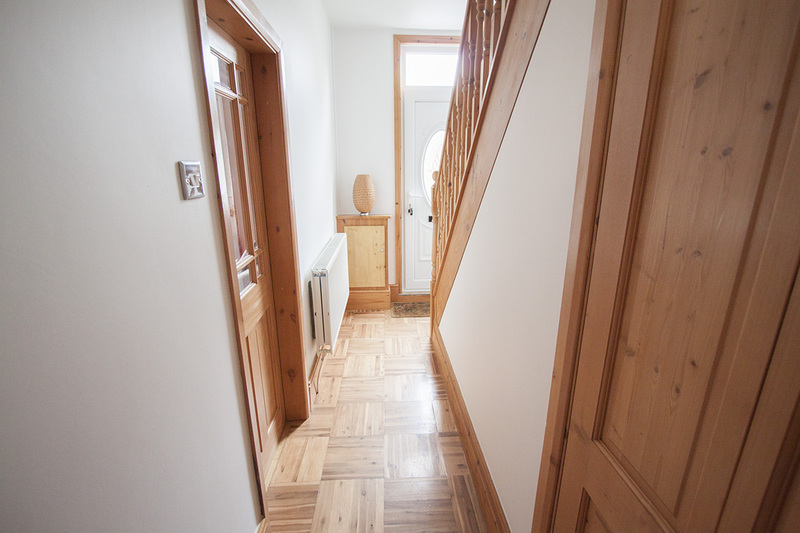 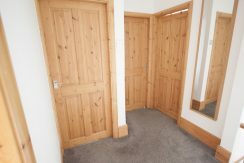 Deep pine skirting boards and solid pine internal doors with glass inserts throughout. 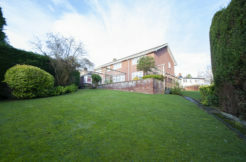 Externally the property benefits from a lovely low maintenance court yard. 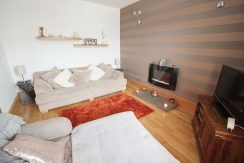 Cosy lounge with Upvc window to the front aspect, Modern Plasma style electric fire and stone hearth, Solid wood flooring, Two radiators. 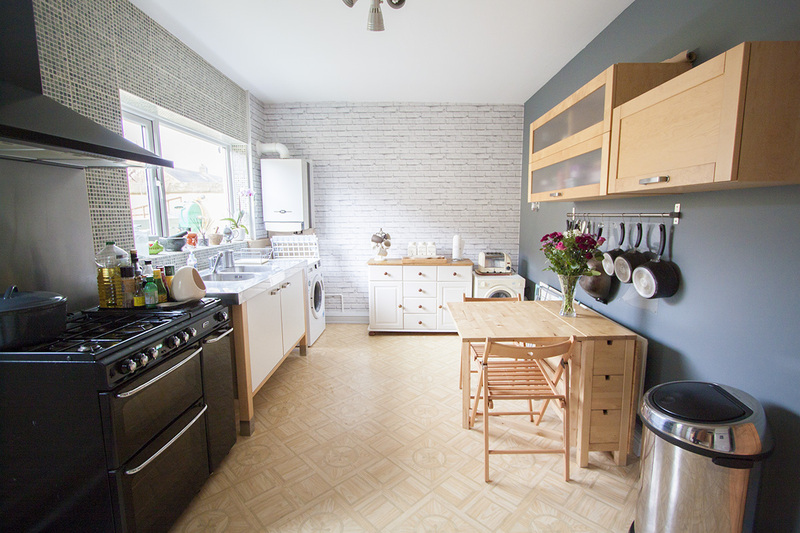 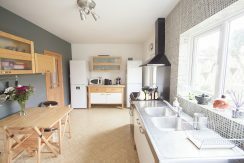 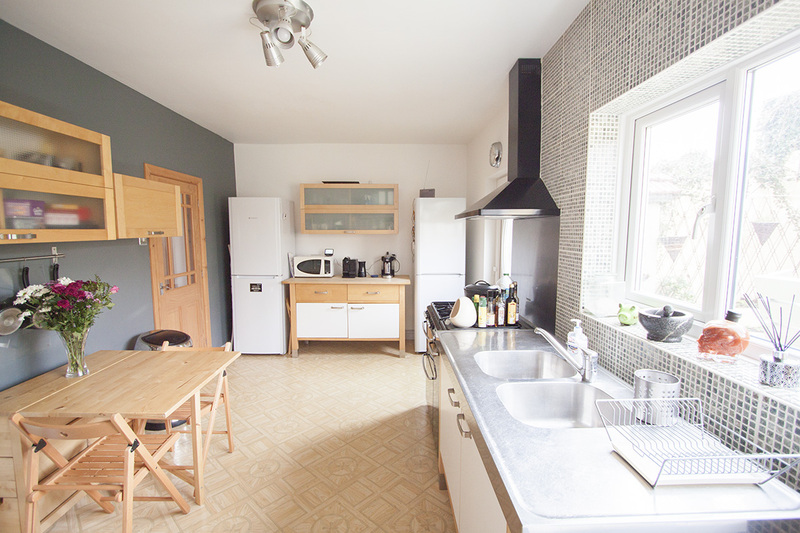 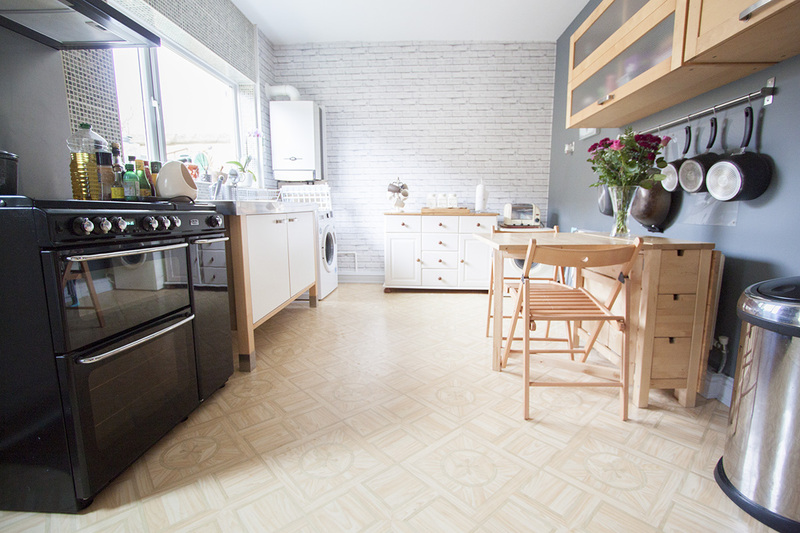 Full freestanding Ikea kitchen featuring: freestanding units, Wall units traditional style stainless steel double sink and mixer tap, Range style cooker and hood, Mosaic tile splash back, Upvc window to rear aspect, Radiator, Boiler. 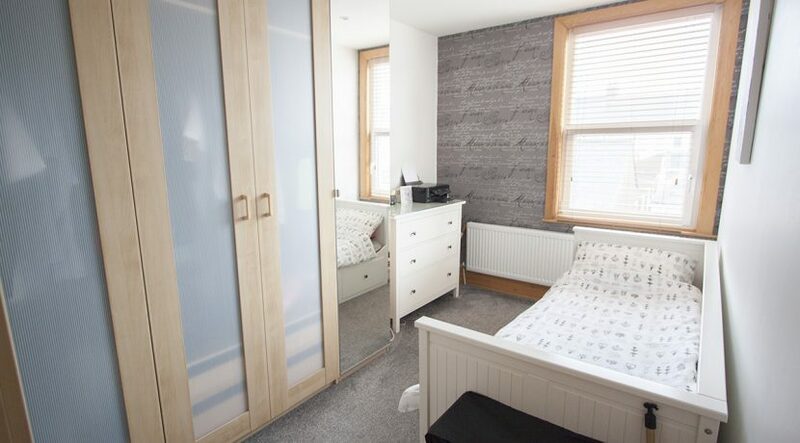 Double room with Upvc window to the rear aspect, radiator. 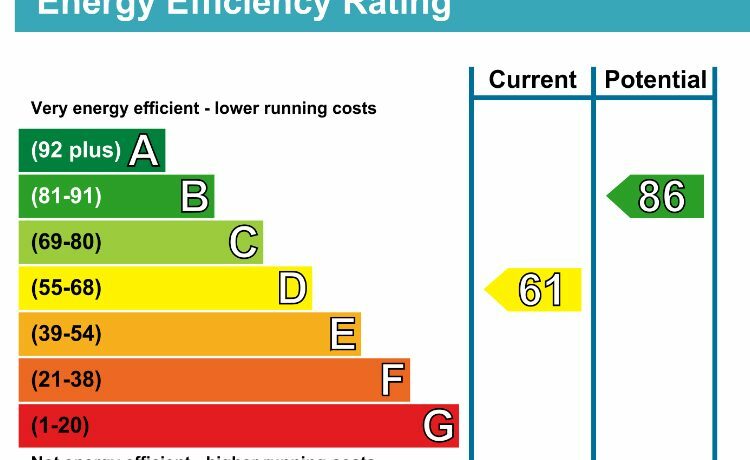 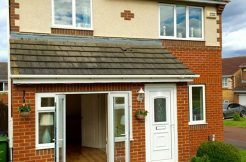 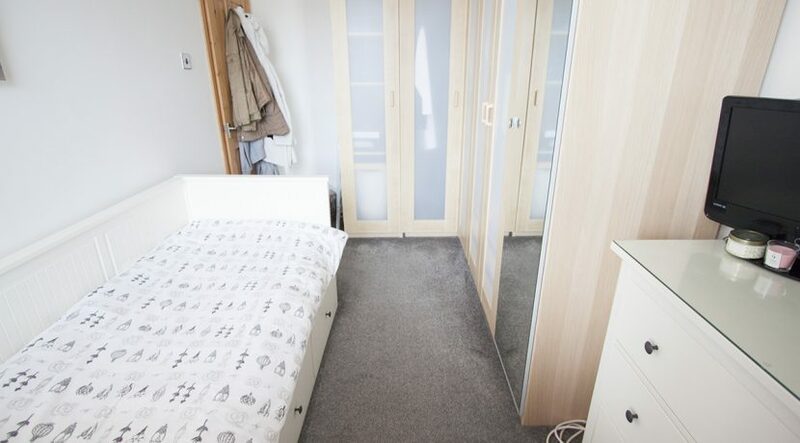 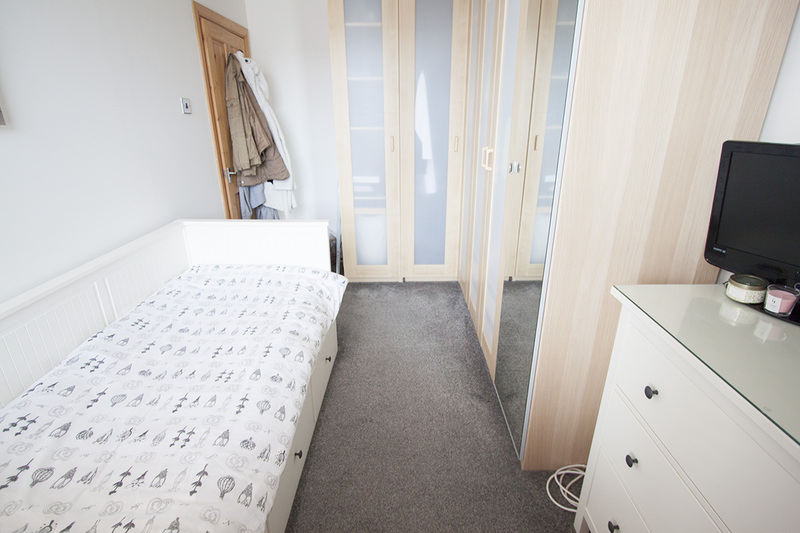 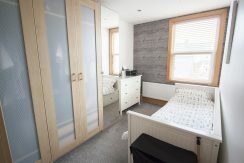 featuring free standing bedroom wardrobes (included in this sale), Down lighting, Upvc window to the front aspect, Radiator. 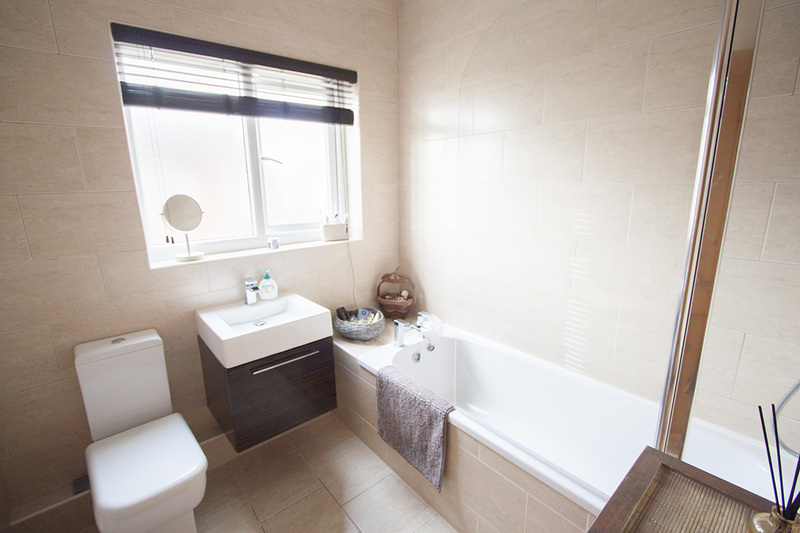 Single room with storage cupboard, Down lighting, Upvc Window to the front aspect, Radiator. 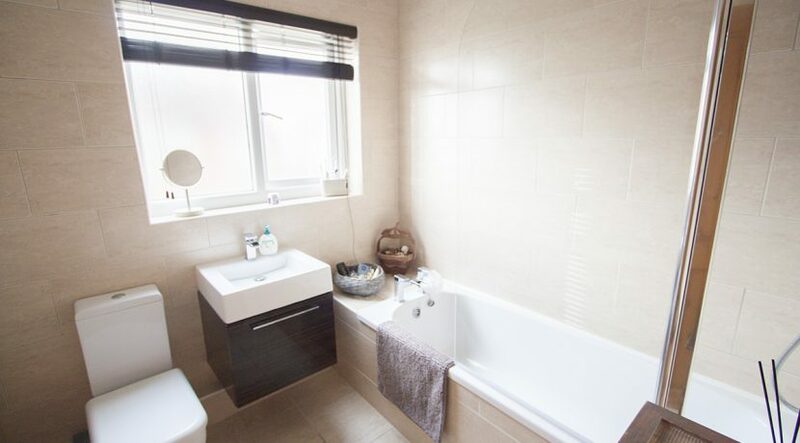 Modern fitted bathroom, fully tiled walls and bath, Closed coupled WC, Vanity sink and storage cupboard, Over Bath electric shower, Chrome fixtures, Tiled flooring and Radiator. 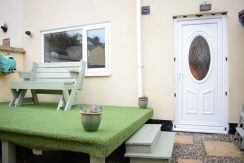 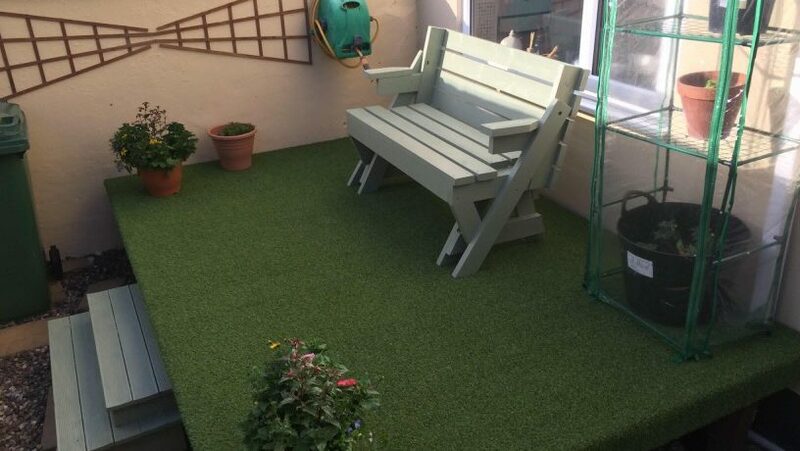 On road parking to the front and a low maintenance court yard to the rear with raised seating area.